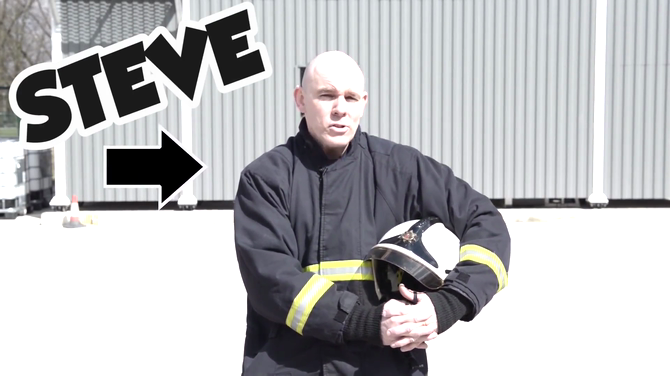 A USEFUL VIDEO INFORMING CHILDREN AND PARENTS WHAT TO DO IN THE EVENT OF THEIR CLOTHES CATCHING FIRE. Parent View Parent View gives you the chance to tell Ofsted what you think about your child's school, from the quality of teaching, to dealing with bullying and poor behaviour. SAT's Children starting Year 2 in September 2015 and beyond will need to be prepared for the new style KS1 SATs in 2016.Follow the link to find out what you need to know about what the tests involve.